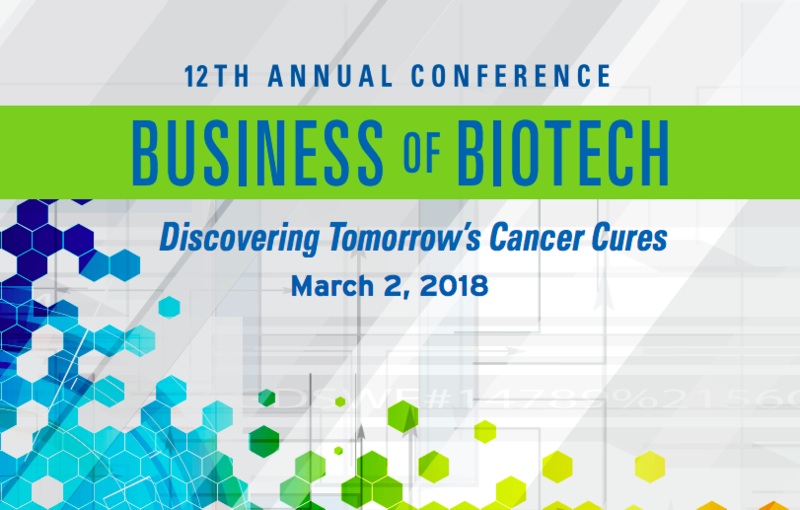 The Business of Biotech Conference brings together biomedical companies, startups, entrepreneurs, investors, and service providers for networking and partnership discussions. The inaugural conference was held in 2007, marking the 20th anniversary of Moffitt Cancer Center. Each year since 2006, Moffitt has hosted this conference, which has shown steady growth in attendance from about 200 to a maximum capacity of 375 at the 2017 conference.